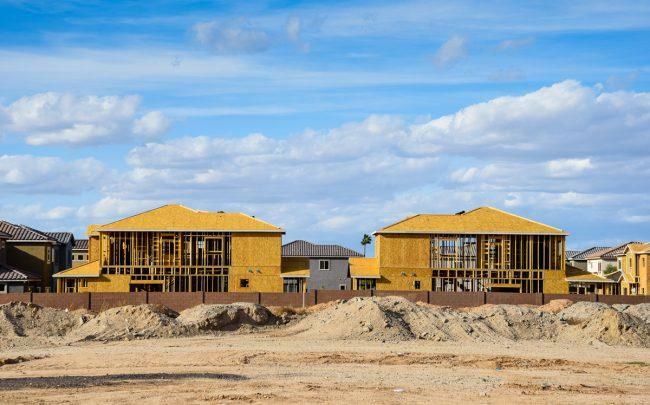 February saw new-home groundbreakings in the U.S. fall by 8.7 percent, the most in eight months, according to a government report released on Tuesday. The drop, which was steeper than expected, suggests buyers and builders are still wary despite higher wages and lower mortgage rates, Bloomberg reported. Developers are still struggling to build affordable properties as costs for materials and labor continue to rise. The decline in new construction was driven by single-family homes, which fell by 17 percent, the most in four years. The Northeast saw a 30 percent drop, while single-family starts in the West fell by the most in a decade. The report was released jointly by the Census Bureau and Department of Housing and Urban Development, and came a week late due to delays caused by the partial government shutdown.